When you supply your details to MESH Consultants they’re used for one purpose only – to get in contact with you. 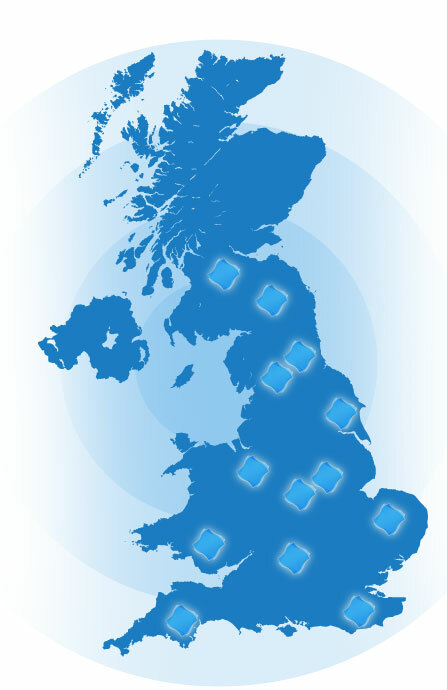 When you make contact with MESH Consultants, your details are used purely for us to get back in contact with you. At no point are your details used as an excuse to market our services in the future, nor are your details passed on to any third parties.